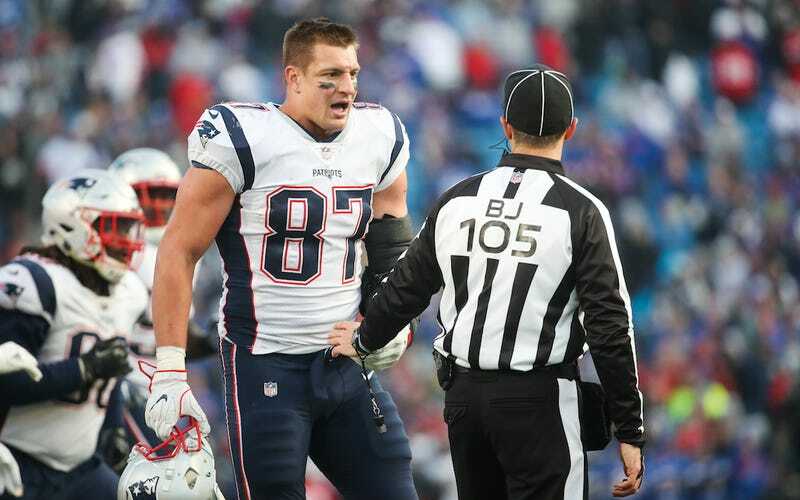 The NFL hasn’t yet determined any punishment for Gronk, but a one-game suspension would seem reasonable, especially since White was injured because of the tight end’s unnecessary roughness. He has a pretty short history of punishments: As ESPN’s Kevin Seifert noted, Gronk was fined for fighting with Seahawks players at the end of Super Bowl XLIX, and for shoving Colts safety Sergio Brown out of bounds and into a cart in 2016. Update (3:25 p.m. 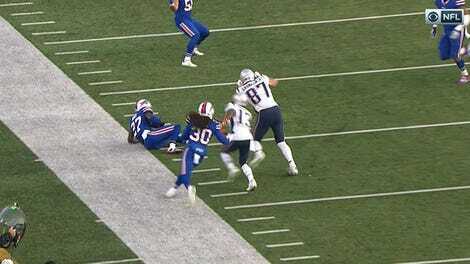 ET): Gronk’s been suspended for one game. He’s going to appeal.